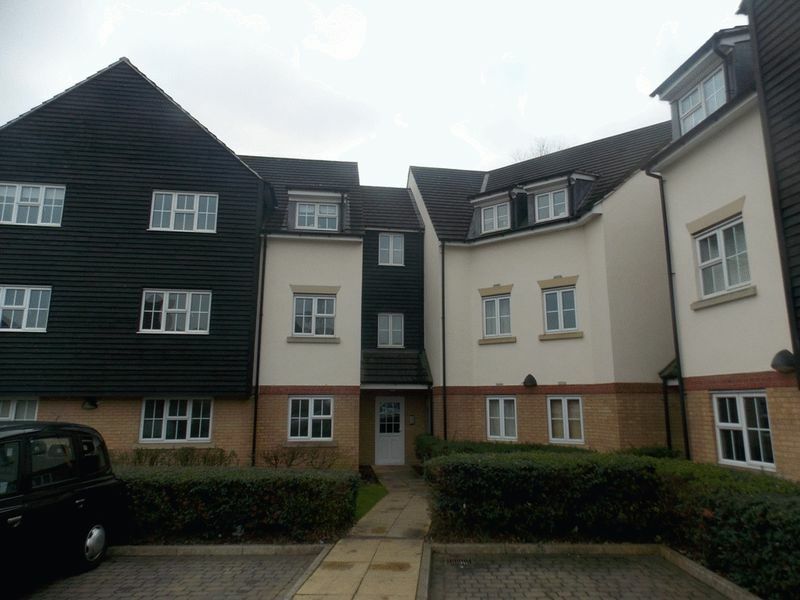 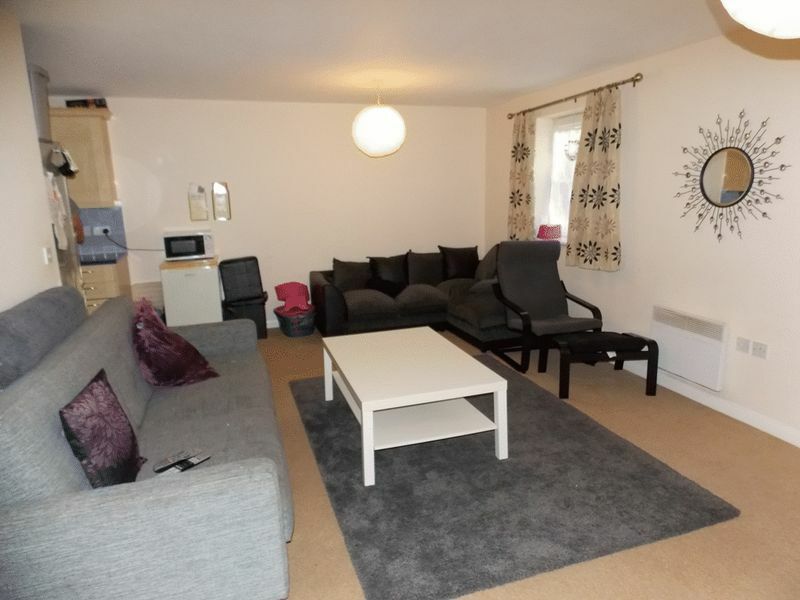 We are pleased to offer this wonderful two bedroom apartment with off street parking situated in a modest private development close to Chigwell Row. 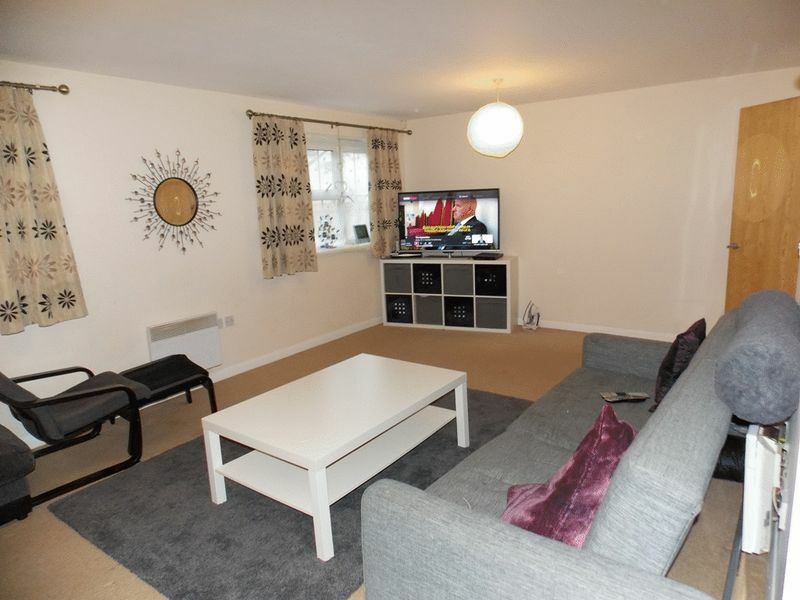 The property boasts an exceptionally large open plan living area and fully fitted kitchen with modern appliances included. 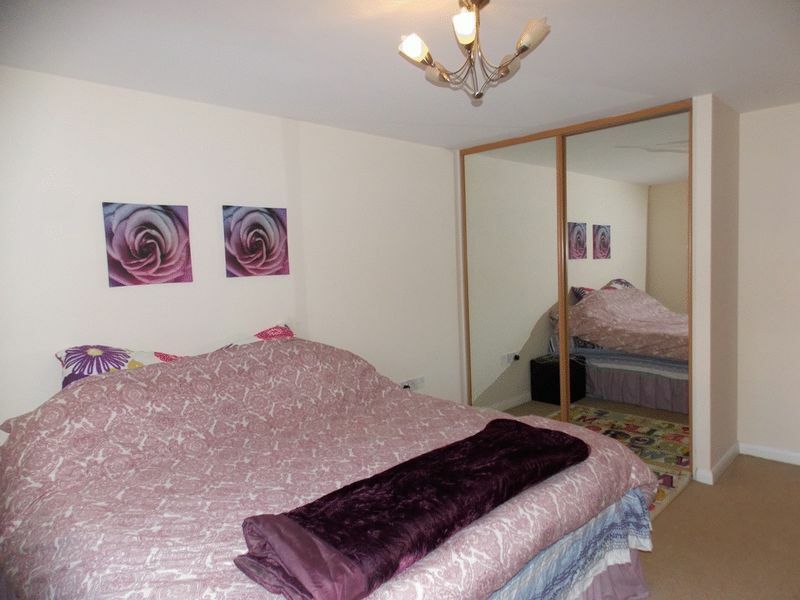 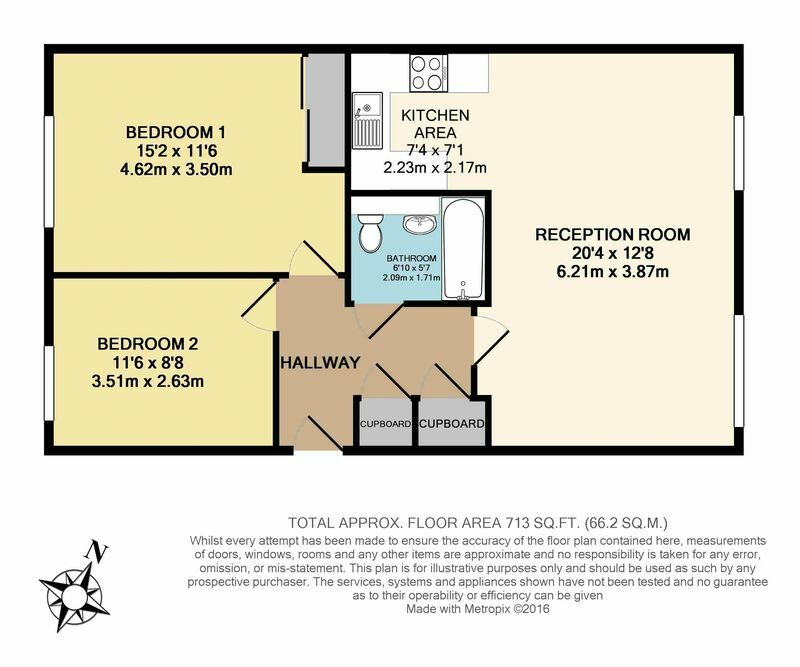 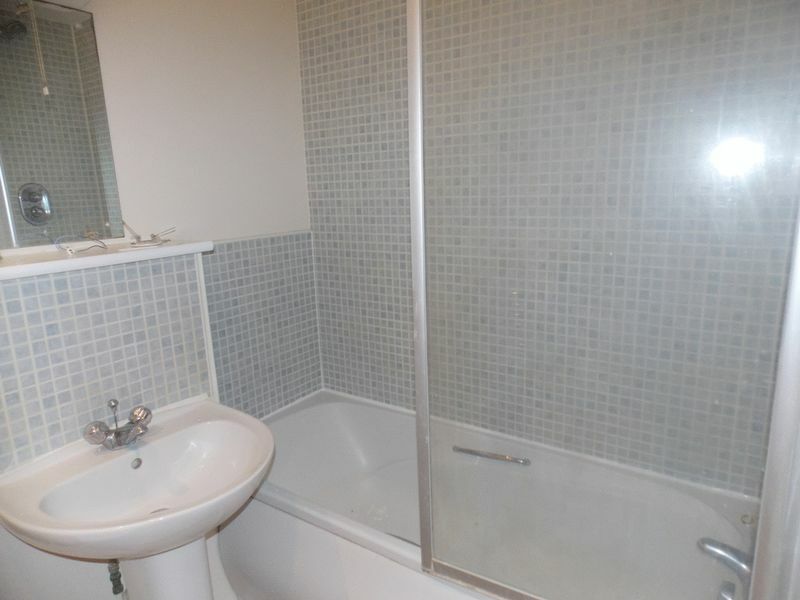 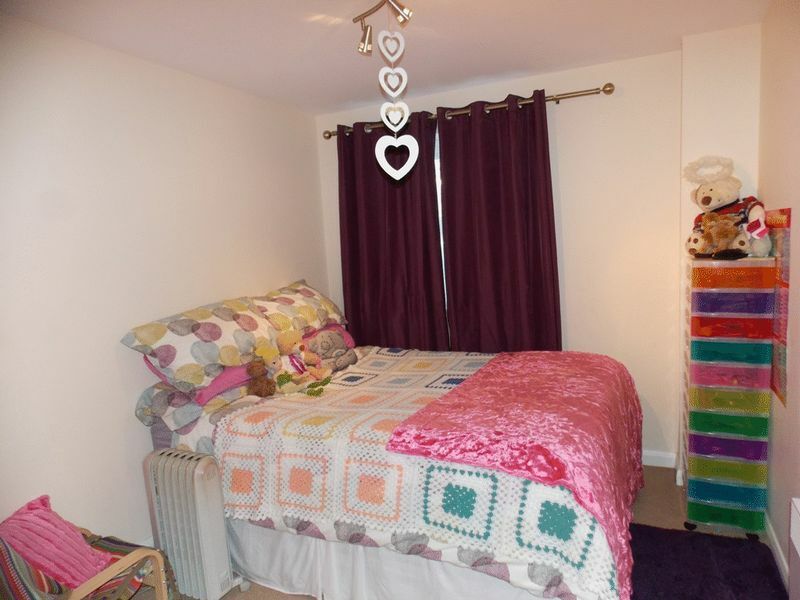 Both double bedrooms are of a very generous size the bathroom suite is modern, spacious and fully equipped. 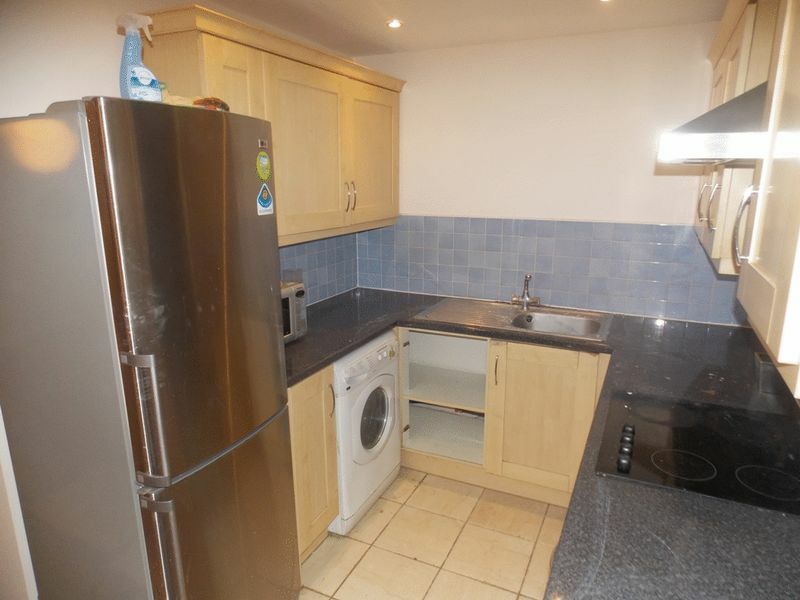 This property would be ideal for first time buyers looking to take their first step onto the property ladder.